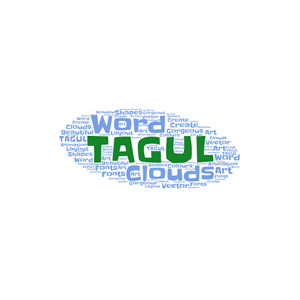 Tagul is an online site that enables its users to create word art for free. Tagul’s website features an easy interface and highly customizable designs with a wide variety of shapes, words, colors, fonts and layouts. 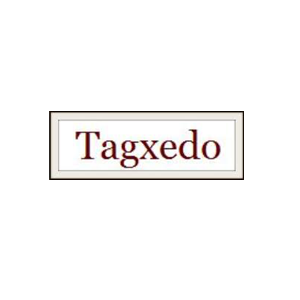 Additionally, users can purchase previously created word art designs through Tagul’s site.